Three levels of classes available to children ages 3 - 5 years-old. We focus on the whole child and guide them through process-based activities to learn the skills to be successful in life. 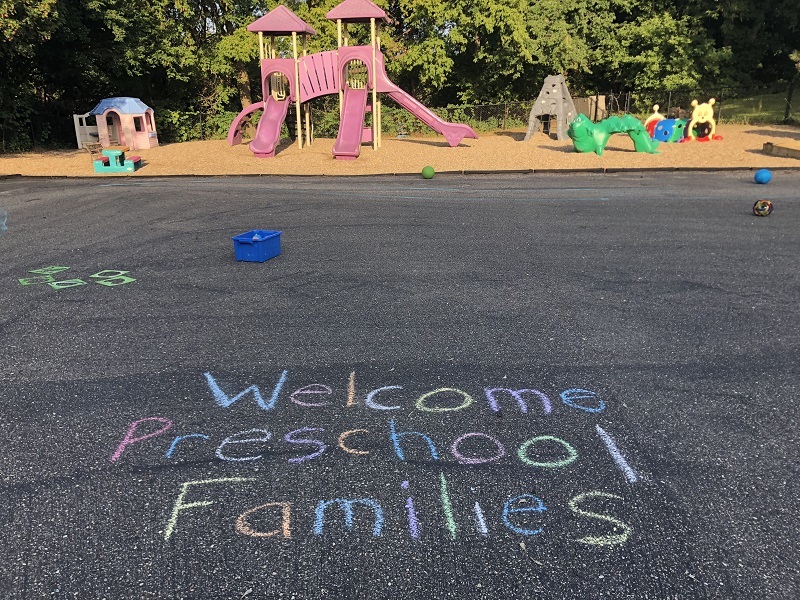 For questions or to schedule a tour, contact Linda Nelson at 952.985.7370, linda.nelson@sotv.org, or visit sotv.org/preschool.